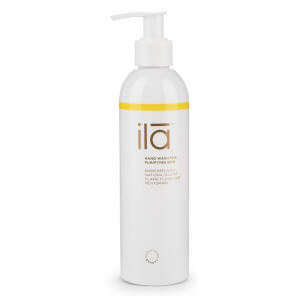 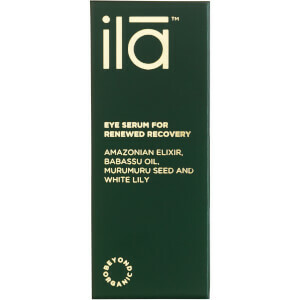 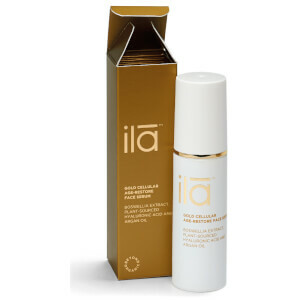 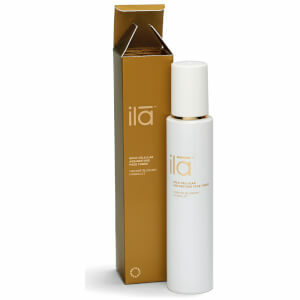 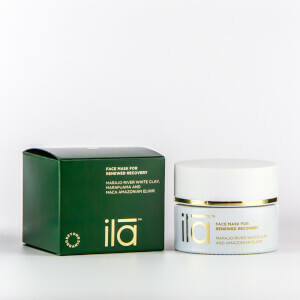 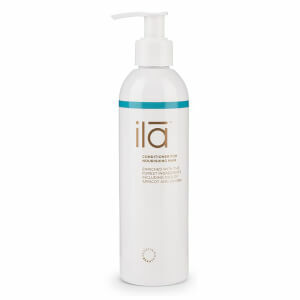 Renowned for creating some of the best, organic skin care products in the business, the ila spa range is now available to buy on Lookfantastic.com. 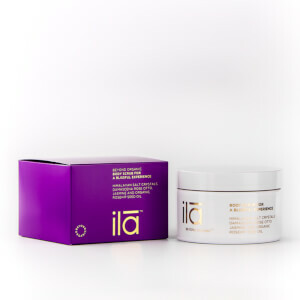 Boasting beautiful and natural skin care that is guaranteed to do the job, the range consists of body scrubs, bodys balms, body oils and cleansing milks as well as face creams, masks and eye serums for complete skin care that leaves you looking and feeling your best from head to toe. 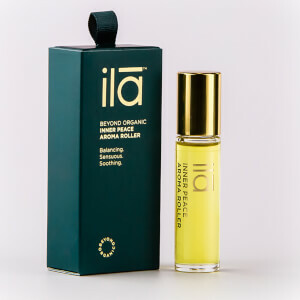 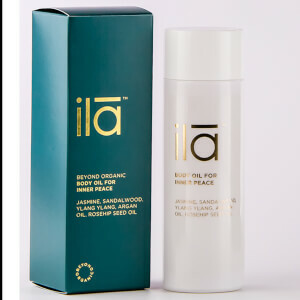 With a lightweight yet nourishing formula, ila spa's luxurious body oils are formulated with argan, almond and rosehip seed oils which are rich in essential fatty acids and antioxidants and work to stimulate circulation and penetrate deep into the skin's tissue. 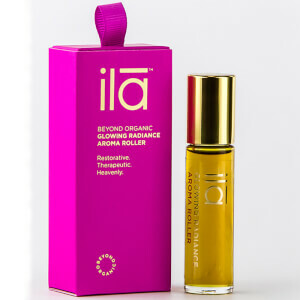 Easily absorbed, these oils also boast an uplifting fragrance that will leave you feeling relaxed. 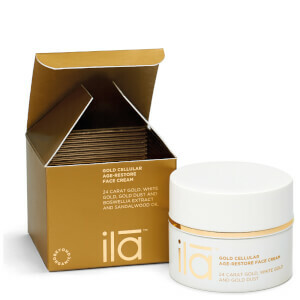 The perfect treat at the end of a stressful day, the ila spa bath salts are formulated with Himalayan salt crystals which are rich in both ionic and trace minerals for easy absorption. 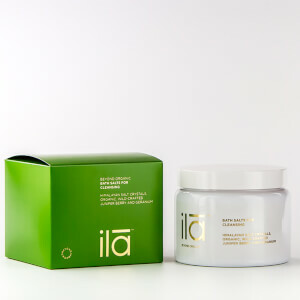 Boasting a calming fragrance, ila spa's bath salts help you to unwind as well as nourishing and softening your skin to leave it feeling smooth and supple. 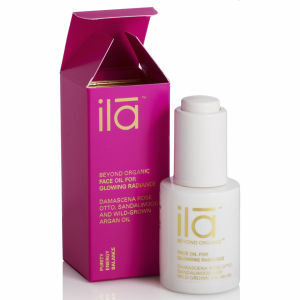 Perfect for treating yourself or giving as a gift, Lookfantastic are proud to be official stockists of the ila spa range. 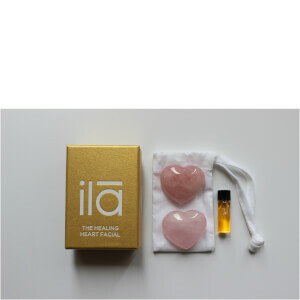 Shop the collection now with free worldwide delivery. 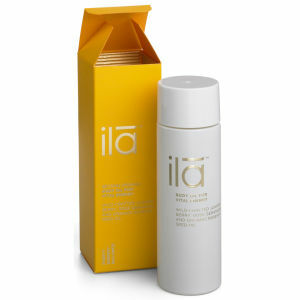 Please note: ila spa's body oils and bath salts are not recommended during pregnancy or whilst breastfeeding.